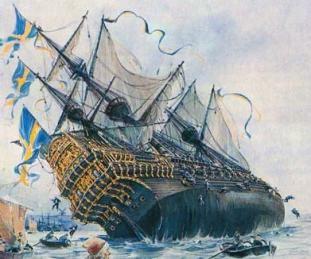 How do you sink a Swedish battleship? It’s well-known that the Nordic countries all have jokes about each other and, in many of them, they try to make their neighbours out to be incompetent idiots. Question: How do you sink a Swedish battleship? Answer: Put it in the water. You know any more jokes?